Time is a precious source, especially at veterinary practices where there are always more furry patients to see and care for. Time is also our most valuable non-renewable source that needs to be saved at every available opportunity, especially if we want to have more of it. When it comes to payment processing, having a virtual terminal is one of those opportunities that can allow for more time and energy to grow your practice. A virtual terminal is a link that can be used to process credit card and ACH transactions securely and efficiently from any computer with internet access, anywhere in the world. It also allows you to securely and efficiently handle a series of additional tasks including the verification, reporting and processing of credit card and ACH payments. Unlike the payment gateway, which helps facilitate the transaction process by transferring money between your merchant account and a payment processor, a virtual terminal gives you manual control over the payment process right from your browser, which also works great for remote billing or taking cards over the phone. In addition to that, with a merchant account from TransNational Payments, your veterinary practice can use a web browser, an internet connection and a USB credit card swipe reader to perform a variety of other functions, including: receiving authorization responses, generating receipts, issuing refunds to a customer’s credit card or ACH account, capturing previously authorized transactions, storing customer credit card or ACH payment information for future billing, setting up recurring charges and more! Although you can operate a virtual terminal without having an online store, you can also use one if your veterinary practice sells or is looking for ways to sell products online. A virtual terminal can be easily integrated with shopping carts, which facilitate the collection of billing address, shipping address and payment information, and allow your website visitors to buy items immediately or store them for later purchase. 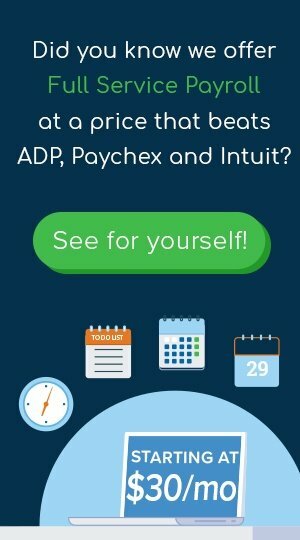 Whether you operate across several veterinary practices, have multiple people in charge of accepting payments from multiple computers, or simply want the convenience of fast and secure credit card processing on your time from any web browser, then a payment gateway is right for you! 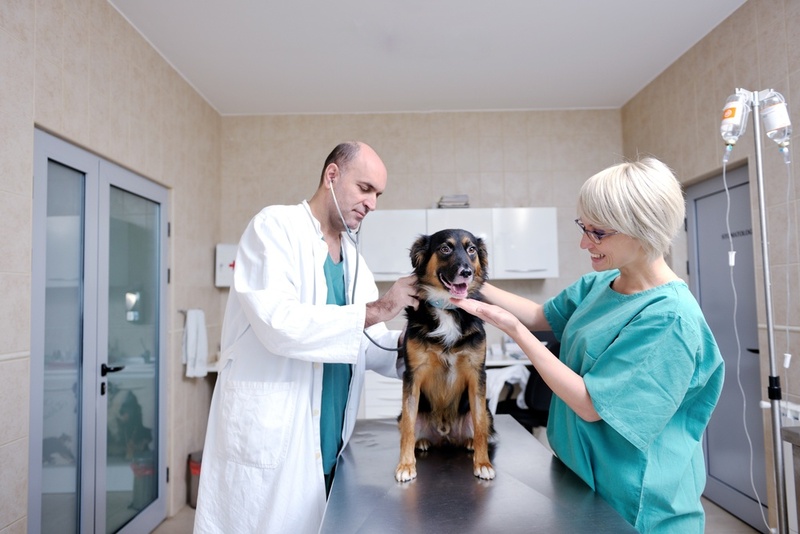 Ready to transform your veterinary practice?